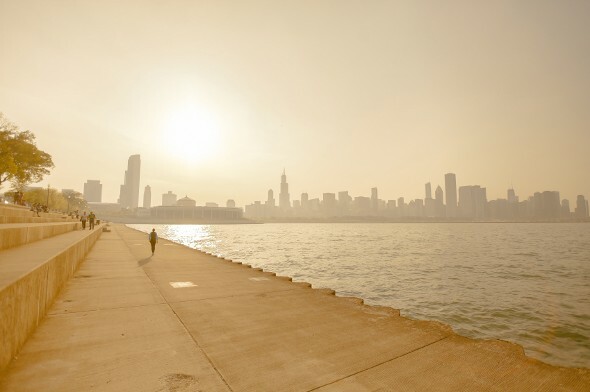 Feeling the lure of the Windy City? Ready to make your home in the Jewel of the Midwest? We don’t blame you. 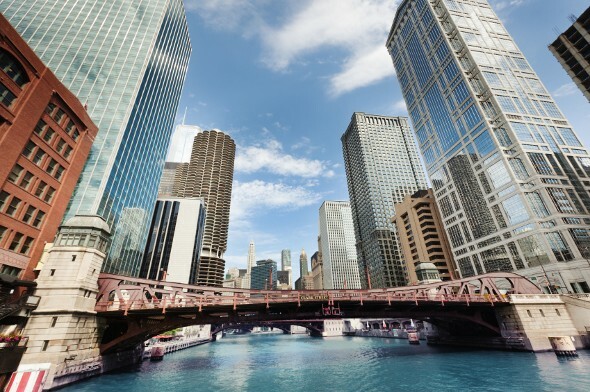 Chicago combines the features of a major city with a small-town feel and Midwestern friendliness. Here are 13 tips for anyone considering moving to Chicago. Chicago’s architecture is unparalleled. What’s more, the suburban neighborhoods surrounding Chicago are architecturally impressive, too. If you love Frank Lloyd Wright, you’ll be in hog heaven, but it’s not just Frank Lloyd Wright. Chicago School buildings (we told you it was a thing) and the International Style are well represented, too. 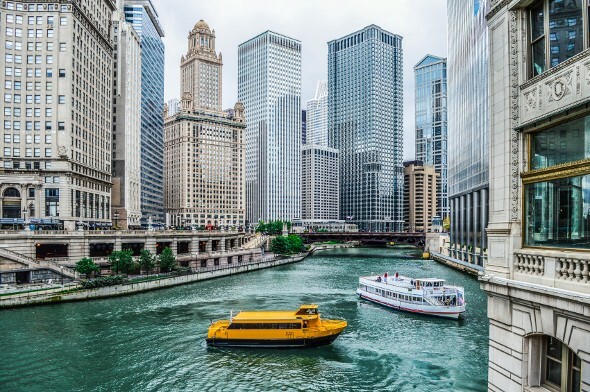 One of the most popular ways to enjoy Chicago’s architecture is on an architectural boat tour. It’s not just for tourists. Chicago is a sports-loving town. Basketball, baseball, hockey, soccer and football are all represented. 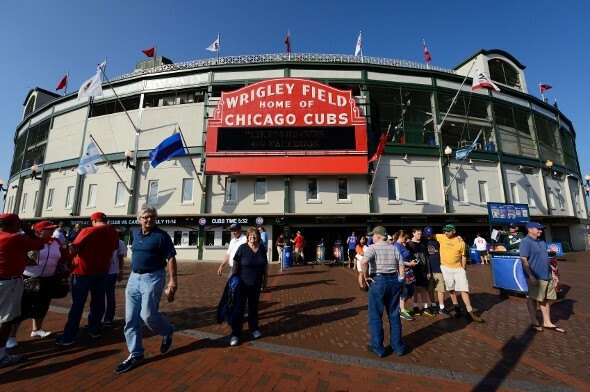 Historic Wrigley Field is worth a stop if you’re a new transplant to Chicago. If you’re not a sports fan, it’s probably still a good idea to keep an eye on the sports schedule, if only so you can know when rowdy fans are likely to be out and about, taking up spots on your bus or in your favorite watering hole. Chicago’s winters can be brutally cold and windy. Walking across the Midway while the wind is blowing and the temperature is below freezing? It’s part of the Chicago experience. That’s why it’s important to dress for the weather and stock up on winter essentials before the first winter after your move. Summers in Chicago are hot and humid, so you’ll need everything from shorts to sweaters if you’re settling in Chicago. Chicago is known as a city of neighborhoods. You’ll find that your social life, your dining habits and your cultural activities are heavily influenced by the neighborhood you choose to make your home. If you have kids, public schools will be a factor. But if you’re child-free it’s still worth taking the time to learn about the different neighborhoods and what they have to offer. Do you want a more residential feel or a higher-density neighborhood full of mixed-use buildings? Are you looking for sports bars or hipster bars? Don’t commit to renting or buying until you’ve learned a bit about the city’s different neighborhoods. If you decide to buy and need some financial advice, these are the top 10 Chicago financial advisor firms. Driving in Chicago is a pain, and we don’t just mean the cost of buying a car, maintaining the vehicle and keeping up with insurance and gas prices. The parking situation is not ideal. The city’s parking meters were sold to a private company and prices to park are high. Depending on where you live and work, you should be able to commute via public transit. Before you commit to an apartment, make sure it’s a doable commute from your home. Or, if you have a job and you’re moving to Chicago for work, check the public transit routes to work from different homes you’re considering. The need to be strategic about public transit doesn’t end when you settle on a home or job. Once you’re a Chicagoan, you’ll learn to avoid certain Chicago Transit Authority (CTA) lines on the days of big sporting events, like the Crosstown Classic between the Cubs and the White Sox, or when the Chicago Air and Water Festival is on. Chicago deep dish pizza, Italian beef sandwiches and Chicago hot dogs are all justifiably famous. But the diverse city is so much more than pizza, sandwiches and hot dogs. Polish and Mexican foods feature prominently in the Windy City’s culinary scene, and there’s world-renowned fine dining to be enjoyed. It’s a good idea to explore neighborhoods other than the ones where you live and work, to take in the food and drink they have to offer. And don’t forget about the annual Taste of Chicago, a giant food festival held in Chicago’s Grant Park. The river being dyed green on St. Patrick’s Day? Honoring Casimir Pulaski with an official holiday? Fireworks on the regular? They’re all traditions that help lend Chicago its charm. Of course, some traditions are worth protesting (Chicago’s infamous political corruption is a popular one), but others fall into the category of endearing eccentricities. If you’re moving to Chicago, it’s a good idea to learn the city’s traditions while you do your part to shape the city’s future. You’ll have an easier time getting around in Chicago if you know your landmarks. Madison Street runs East-West and divides the city in half, with the building numbers starting on either side of Madison Street (to the North and South). State Street runs North-South and divides the city to the East and West. There’s also the unmissable landmark that is Lake Michigan, with the arterial street that runs along its shore. If someone tells you they’re taking LSD, they (probably) mean Lake Shore Drive. 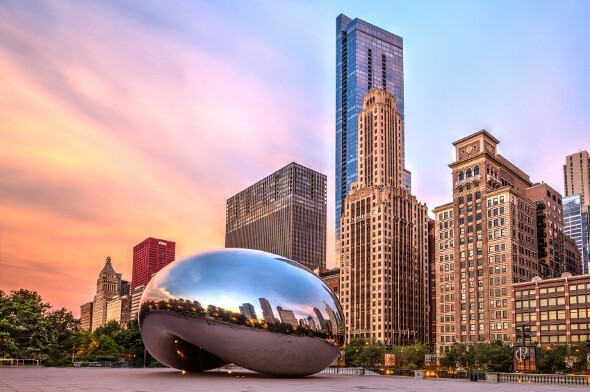 Between music festivals like Lollapalooza, improv at Second City, a thriving theater scene and plenty of world-class museums, Chicago has you covered when it comes to the arts. Its impact on American music is enough to earn the city a reputation as a cultural mecca. 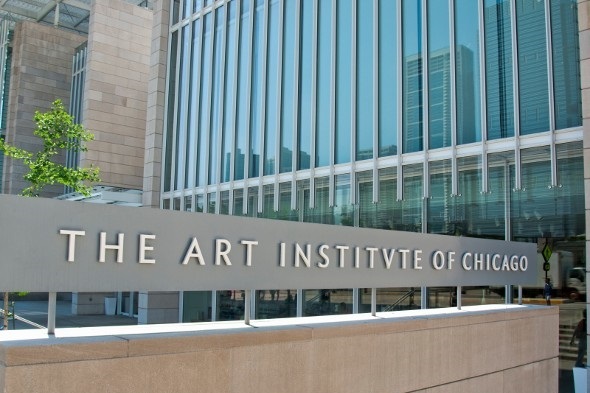 Even if you weren’t a culture vulture before moving to Chicago, you may find yourself a convert once you explore the many small galleries or spend an afternoon wandering the Art Institute. Downtown Chicago can feel a little empty on weekends. If you want to experience the intimate feel of Chicago as a city of neighborhoods, downtown Chicago probably isn’t the place to start. Depending on where you work, you may find that you rarely venture into downtown except when friends and family are in town for visits. Those Chicago neighborhoods we keep touting love to throw festivals when the weather warms up. You could go to a different outdoor festival most every weekend between May and September. Check this City of Chicago website for listings of neighborhood festivals divided by month. Those world-class museums we mentioned aren’t just homes to art – they also know how to throw a party. If you’re new to Chicago you might want to attend one of the special late-night events at a Chicago museum. There, you can mingle with other Chicagoans in a festive atmosphere. The Museum of Contemporary Art, the Shedd Aquarium and the Art Institute all host regular late-night parties. Politics in Chicago (and Illinois in general) have traditionally been contentious and at times scandal-plagued. Even if you’re not politically active yourself, brace yourself for political conversations to be a part of your life in Chicago. If you’re already active in your community, moving to Chicago should give you plenty of scope for your political efforts. Chicago is more than just a colder, more affordable New York or San Francisco. It’s full of tradition and charm. Whether you move there for work or family, to upgrade from a smaller town or a larger city, Chicago will welcome you. If you are moving to a new city, it’s a good idea to understand how the change will impact your budget. A financial advisor can help you navigate big life changes like a move, or just with identifying and meeting your financial goals in general. A matching tool like SmartAsset’s SmartAdvisor can help you find a person to work with to meet your needs. First you’ll answer a series of questions about your situation and goals. Then the program will narrow down your options from thousands of advisors to three fiduciaries who suit your needs. You can then read their profiles to learn more about them, interview them on the phone or in person and choose who to work with in the future. This allows you to find a good fit while the program does much of the hard work for you. You may also want to pick a new bank that is popular in the area and has good features. These are the best banks in Chicago.